The unplanted seed, with untold potential. The birth of a new light is indicated by white. In karate it usually depicts a person who starts to learn Karate who keeps in mind the different challenges that they are going to face. Yellow symbolises the first ray of sun light. 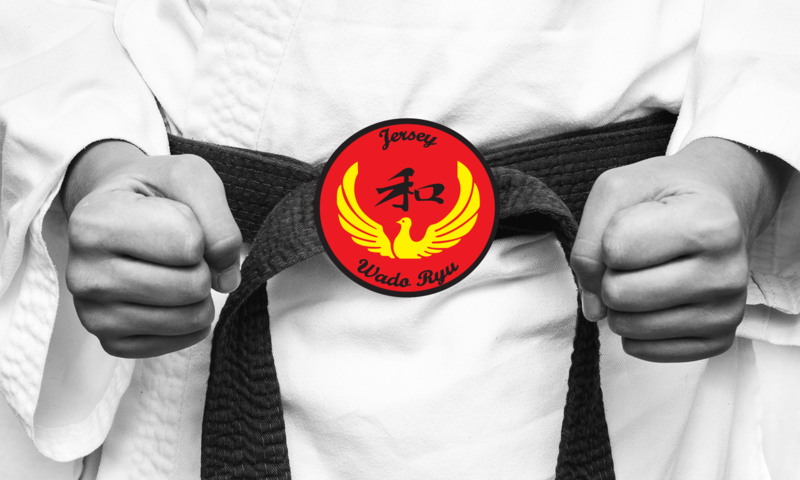 In karate its meaning is that now the student’s mind is open to accept more possible techniques and methods. This light is an indication of the spreading of light on the earth. 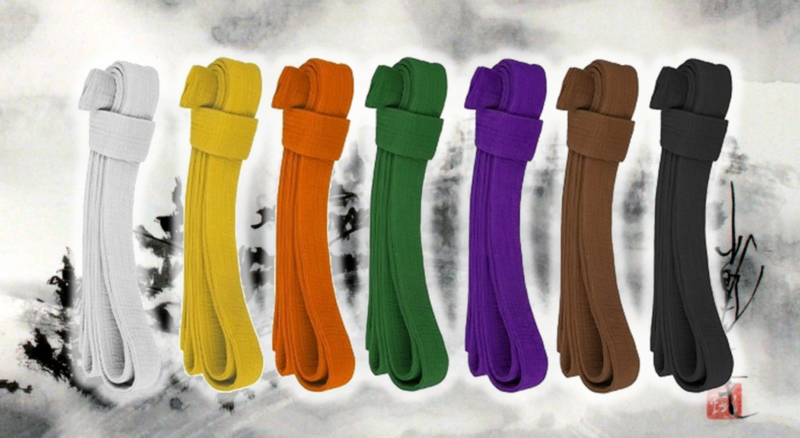 So, it shows how the student is expanding their knowledge in the field of Karate and self. It depicts the penetration of steams and roots of the plant to obtain sunlight. In turn this means that the student is developing new skills and learning new techniques towards mastering Karate. The plant is growing up towards the daytime sky which gradually turns to night as a sun sets. This is an indication that the student is very serious about acquiring new belts and overcoming inner challenges. This shows that the plant is almost fully grown, nearing readiness for harvesting. Similarly, this in an indication that the student has gained adequate knowledge and now ready for combat. This signifies a depth of the knowledge that the student possesses with an ability to give others below them a successful direction. The plant dies, a new one is born.